What bigger question does the documentary filmmaker have than ‘Where can I find funding for my film?’ ? 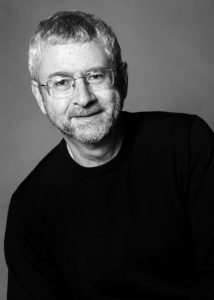 Well, today’s documentary industry guest is writer and film funding guru, Morrie Warshawski. Morrie wrote the well-known (and well read!) book on creative, practical, and (dare I say?) fun ways of funding your documentary film, Shaking the Money Tree: The Art of Getting Grants and Donations for Film and Video Projects. 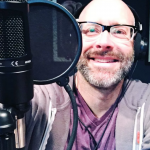 So much inspiring and practical advice to be had in this podcast! Among other topics discussed, are the importance of having the triad of a mission statement, core values, and vision. Morrie’s infamous house fundraising party and the topics of how/why you need a fiscal sponsor for your project are just a few of the topics covered! We highly recommend grabbing a copy of Morrie’s book Shaking the Money Tree. 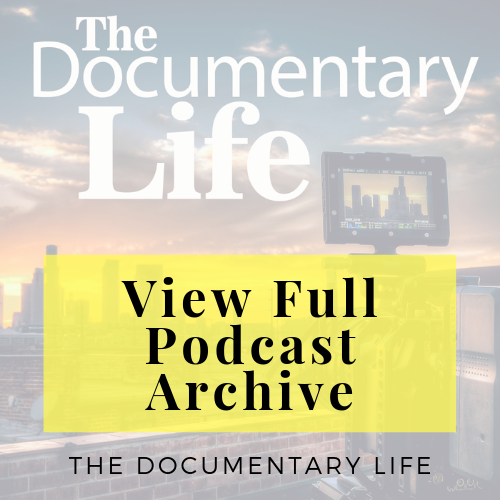 It holds some very valuable insights and advice for any documentary filmmaker looking to secure funds for their film. 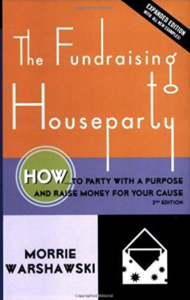 The Fundraising Houseparty: How to Party with a Purpose is another great book by Morrie that delves into this strategies for bringing people with money to the proverbial party, in order to raise funds for your film. and if you mention the TDL interview I’ll give you a $5 discount on each book! 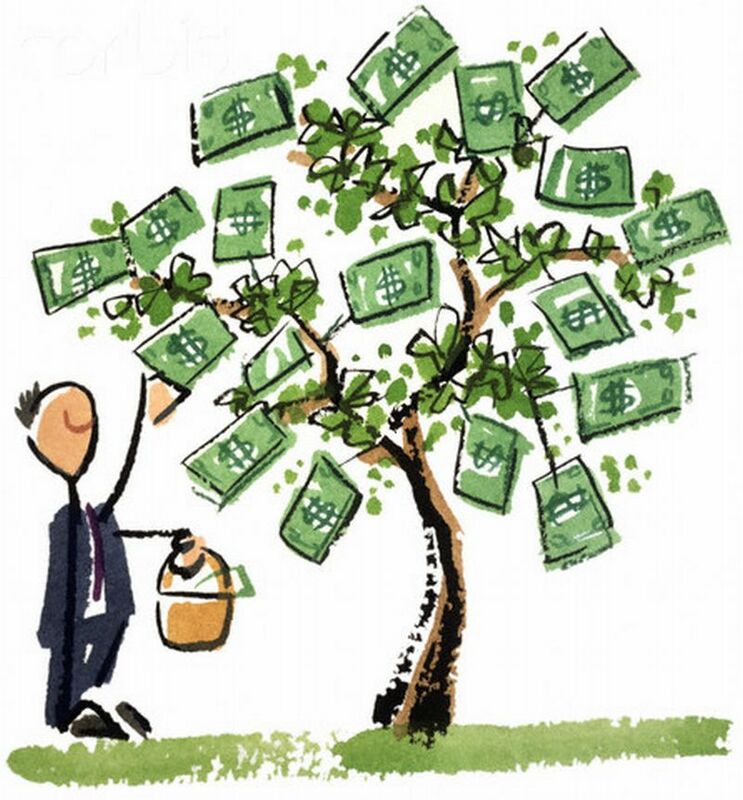 Good luck to all as you shake your money trees.